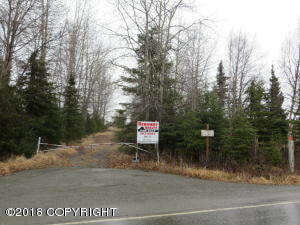 DESCRIPTION: 60 acres on Beaver Loop Road. Includes 5 lots being sold together. There are may uses for this property. Some lots have a gravel pit and a small outbuilding. DRIVING DIRECTIONS: Kenai Spur Highway to aprox MP 6.5 turn onto Beaver Loop Road. Look for sign.